Are you pro-Silva or pro-Belfort? 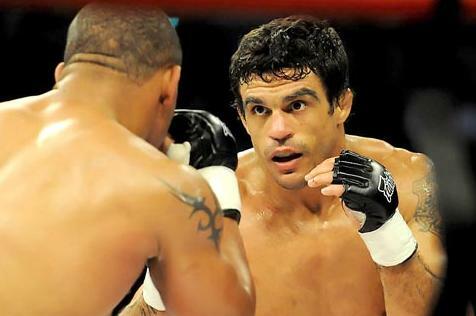 After being out of the octagon for a year and half, Vitor Belfort returns to the spotlight this Staurday at UFC 126: Silva vs. Belfort. He will battle middleweight champion Anderson Silva. Last Wednesday, he answered the media’s questions about his plans on the fight. Thinking about it, which side would you take? Contender Vitor Belfort or Champion Anderson Silva?